CANTATRICE began back in 2004 when 90 singers signed up (yes 90!) on the first day. 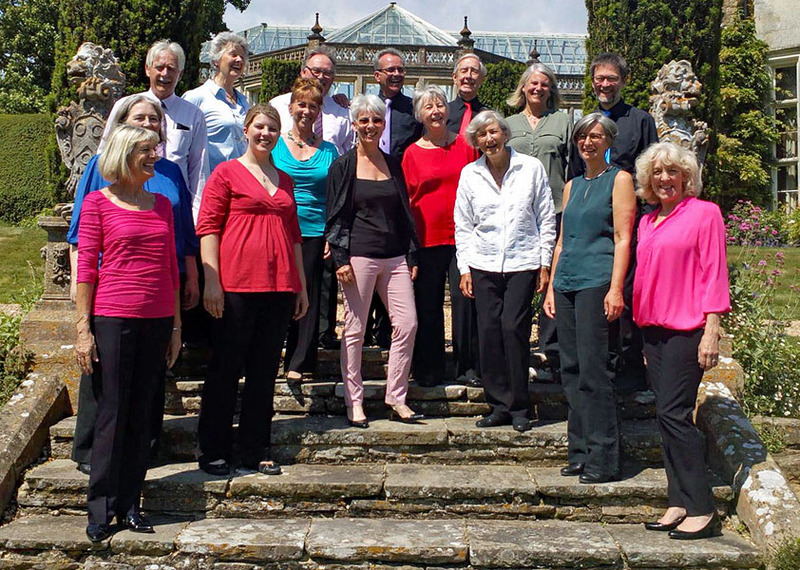 Its sister choir in Horsham began three months later. Over the years we have performed a huge variety of music from pop through to classical, singing at Open Air Gigs (Steynings own Live Lounge) to the illustrious venues of Chichester Cathedral to St Clement Danes in the Strand, London. Last year we had great success in the Mid-Somerset Festival winning in a class of 12 choirs – we celebrated the life of Laura Skuce (our late pianist) in March this year and travelled to London to take part in the International Sangerstevne in May . We bring you a themed programme entitled ‘The Atmosphere’ to feature, Voice on the wind (Quartell), I got the sun in the morning, I dreamed of rain, Singing in the Rain and September by the famous group Earth, Wind and Fire. Kaleidoscope have a wonderful bond not only musically but as friends. They enjoy a very varied mix of music, some quite challenging but all performed to a high standard with flair and style. 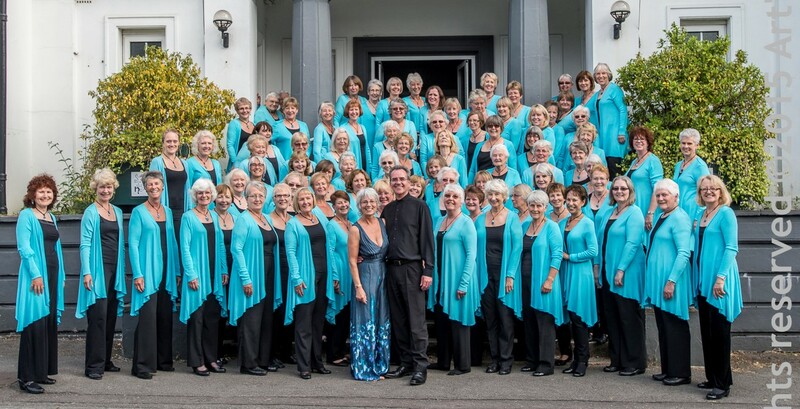 We started our musical journey in 2002 at St Mary’s House Bramber and have gone on to sing at many venues including Petworth House, All Saints Lindifeld, Drill Hall Horsham, St Mary’s House Bramber, Brighton Paviliion (& loads more!) but most recently St Katherine Cree, London as part of the Brandenburg Choral Festival. Later this year we then present a concert in our home, Steyning Methodist Church, where we invite you to enjoy our songs and readings then partake of a light lunch on Saturday 20 October.